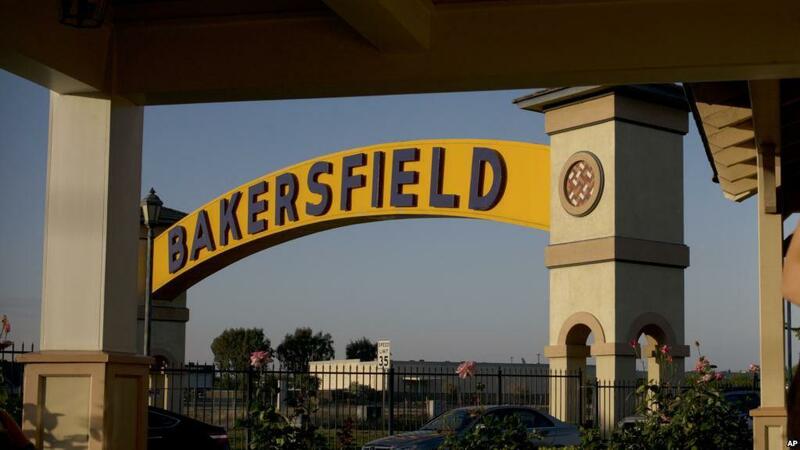 LOS ANGELES, Sept. 12 (Xinhua) -- An unidentified gunman on Wednesday night killed five people in a mass shooting before taking his own life in Bakersfield of California, 200 km north of Los Angeles, local media reported. 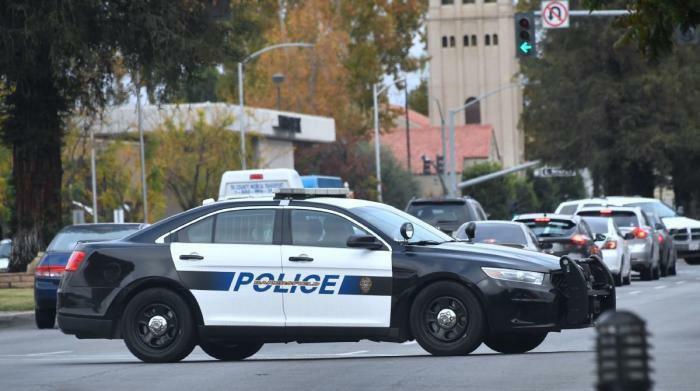 When briefing the media on the case, Kern County Sheriff Donny Youngblood said it was a highly unusual case in which "six people shot and dead in one incident," describing the fatal incident as a "mass shooting." The report said the suspect went to a trucking company with his wife. He first confronted a man at the company and shot the latter, then he turned to shoot his wife. After that, when a third male showed up on the scene, that person was pursued and shot dead as well. The gunman then went to a residence, where he confronted a man and a woman and killed them by gun. 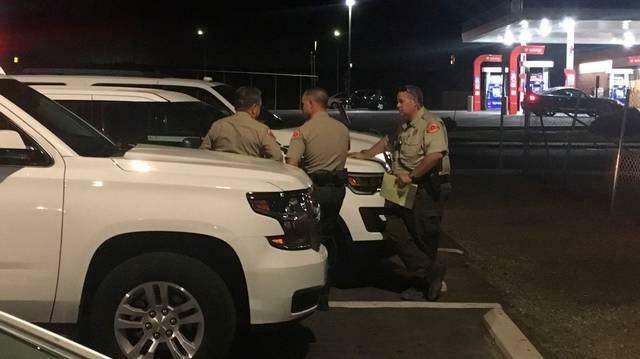 At last, the gunman was chased by a deputy to a parking lot where he shot himself in the chest.